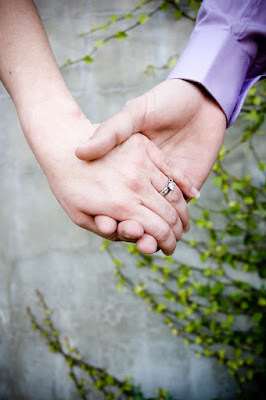 InkedFingers | Fine Art, Commercial and Lifestyle Photography: Erin + Keith = Engaged! Erin + Keith = Engaged! (Oh, and this first awesome shot was Erin's idea. You guys rock.) Love black and whites. Oh my GOSH! I'm Keith's mom and I cried when I saw the black and white photo at the capital! ALL the pictures are fabulous but that one is over the top AMAZING! The black & white photo of Keith and Erin is very nostalgic of the World War II time period when men came in on leave after being in unbelievable conditions and were so happy to see there sweetheart. Erin, this is Stefanie, this last pic where you're laying down-you look absolutely stunning!!!!!!!!!!!!! Like a model, just gorgeous! I love the photos, girl, you look beautiful, and they turned out so great!!!!! I think that those are gorgeous pictures! You two look great together!I was trying to choose which one I liked best, but I can't. They're all great! Hey guys! I love that everyone is posting on Erin and Keith's photos! I think they are awesome, too! Unfortunately, though, "anonymous" comments don't count towards the total unless you identify yourself! If not, we could have the same two people writing 80 comments!!!! Nice pictures - the black and white ones are sweet. I think some of them need to be more focused on Keith... Us grooms don't get the recognition we deserve! Beautiful pictures! Just like the beautiful woman I know you are Erin. Keith you are as handsome as ever. 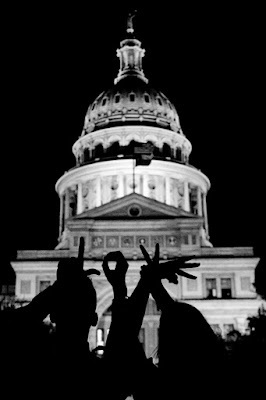 I love you and the finger words at the capital were perfect for all the work you have put in on your degree in signing Erin. 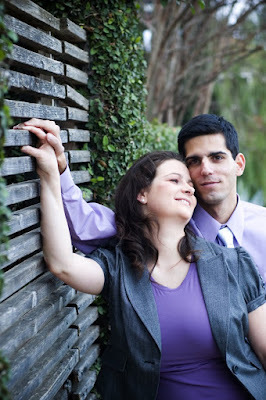 Great pictures Erin & Keith! These are classics that will look great hangin' on the wall. Wow, Erin you look really beautiful. I loved how the purple came out. I'm sure your both so excited about these. Congrats!!!! Erin, I love all of your pictures! They turned out amazing!!! erin! you look absolutely gorgeous..great pics!! Beautiful pictures and beautiful bride!! Beautiful!! Erin you look America's Next Top Bridal Model. Congrats. Aw, Erin, these are so good! I love the last one!!! Beautiful! Erin - I really like the black and white photo. It looks very romantic. You are beautiful. Erin you look so gorgeous in this pic! OMG! i love yalls picture!!! i've known yall for so long and this picture made me finally realize that yall are going to get married. yall are very cute together. i cant wait for the wedding! !